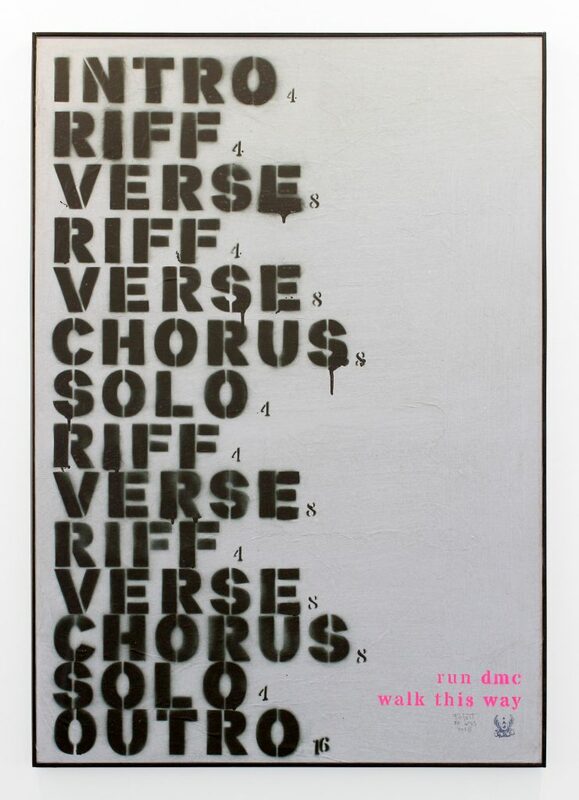 A new songstructure of the Run DMC song “walk this way” featuring Aerosmith. Or was it the other way around? Anyway a new area of Music bringing Rap to a bigger crowd by mixing Rock and Rap. Rick Rubin had the Idea and helped both bands to be forever known for this iconic hit title.